EAST VILLAGE, 12th St - 4 bdrm/2 bath ALL NEW COMPLETE TOP-OF-THE-LINE RENOVATION. This SUNNY SPACE is in a prewar Elevator Building With VIDEO SECURITY and a Wonderful Live-in Super. The 12th A/B location is on the same block as a small park and a Public Garden is next door. 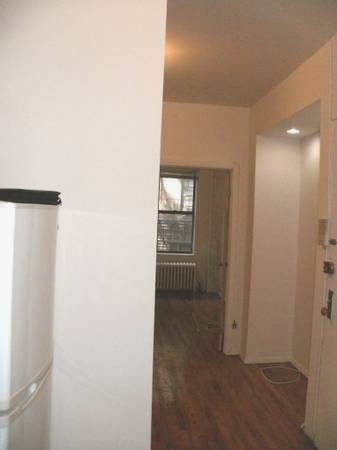 You are also a short walk to the Subway(the L) on 12th and 1st. All this ALL NEW Space is being offered for a LOW FEE. Hurry CALL/TEXT Kevin Daly Assoc. Broker Prince Real Estate at 917-312-8643 or email Kevin at apartmentkd (at) yahoo (dot) com. 75th St PRE-WAR - 1 BdRm, $1775 per month. This is THE ONE!!! Big MINT 2nd floor 1 Bedroom in the 70s, for the cost of a studio in the 90s. This find features a Living Room that is over 18 Feet, YES that BIG, nice size Bedroom and a recent update . 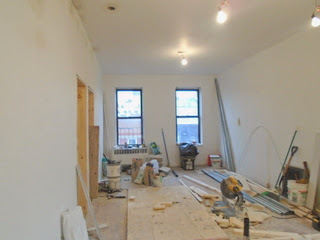 All on the 2nd floor of a restored Prewar on 75th off 1st, One beautiful block. Also the fee is LOW ONE Months rent! RUN for this ONE. Hurry CALL/TEXT Kevin Daly Assoc. Broker Prince Real Estate at 917-312-8643 or email Kevin at apartmentkd (at) yahoo (dot) com.